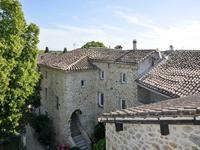 Beautiful stone b+b, gite and owners accommodation complex for sale, just ten minutes from Font Romeu! 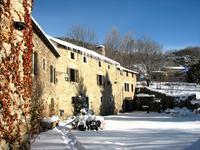 Year round trade, private parking with private walled garden. Ready to trade! 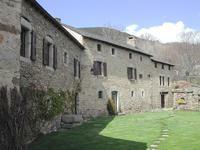 This beautiful renovated, 13th century, stone property is currently one large building, operating in three parts. There is the private acommodation. A large lounge with fire place, kitchen and dining room, office area, three bedrooms, bathroom and wc. 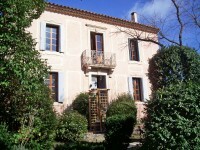 The gite (rental appartement), has lounge, fireplace, kitchen and three bedrooms with a mezanine and bathroom. 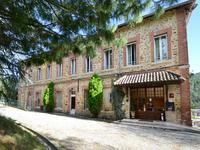 There is a large garage and workshop area that could also be converted and a laundry. 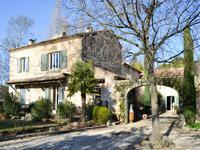 The property is set in a walled garden with views over the countryside with private parking. 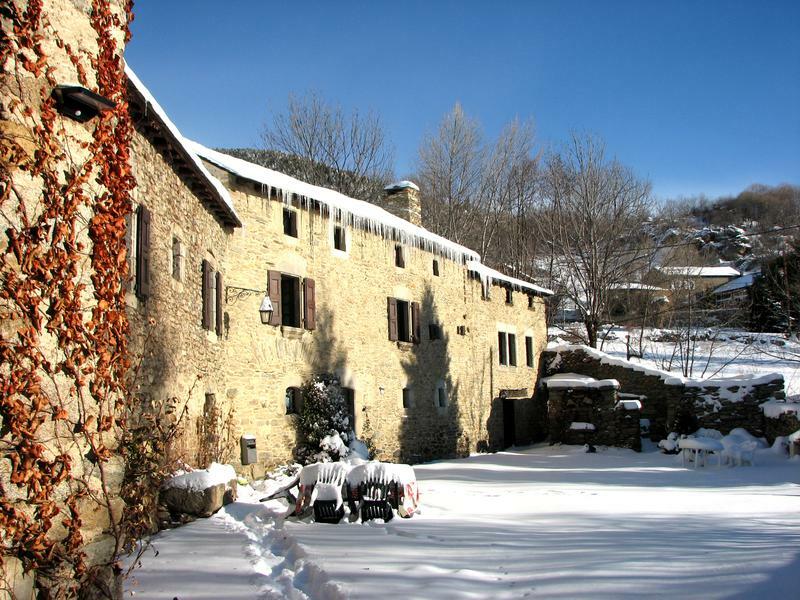 The property is fully double glazed, has oil fired central heating, faces due south and is in very good condition, ready to open the doors to the public or split into three accommodations. 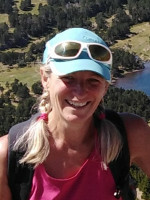 Font Romeu altitude training centre, town and ski station is only ten minutes drive away and the spanish boarder also only ten minutes away! bird watching, flaura and fauna discovery, lakes galore!